Squishing little toes in the wet sand. 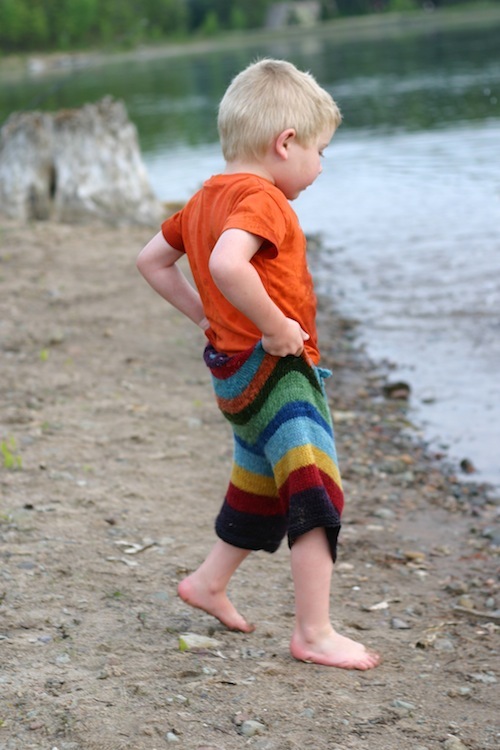 Learning the life long skill of rock skipping. and leaving mama alone for two hours of peaceful knitting. 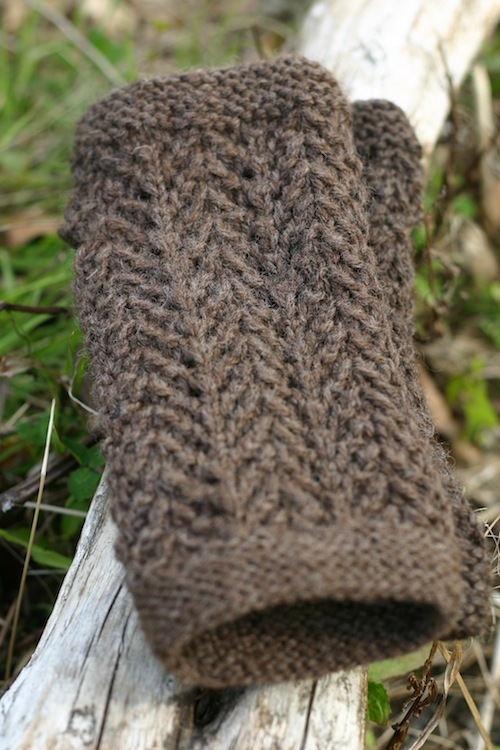 (Yes, I've written up the pattern for these stunning lace fingerless mitts.